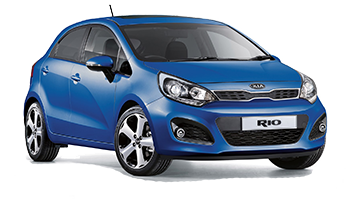 Featuring vehicle specific vinyl graphic designs that fit the Kia makes and models mentioned below. 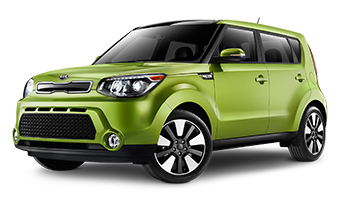 We have vinyl striping and graphic kits for the Kia Soul, and offering thousands of universal fit designs and vinyl color combinations to choose from. Now you can compare what we have to offer for factory style vinyl striping kits and choose the best option for your vehicle today! Kia Vehicle Specific Vinyl Graphics, Decals, and Striping Kits for today's newest makes and models! 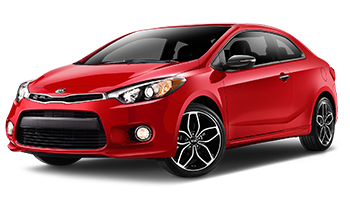 Browse our selection of professional Kia vinyl graphics now!